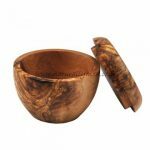 This lovely little olive wood salt spoon is so beautiful you'll want to keep it permanently on display in your salt keeper. 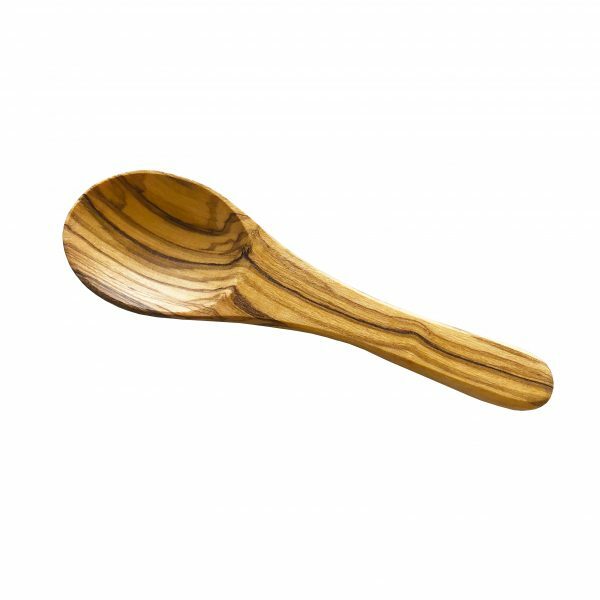 Measuring approx 3.5″ in length and patterned by the stunning natural grains of olive wood, these wooden spoons are totally unique. Not just for salt though, these little spoons can be used for eating yoghurt, serving jam or mustard etc. 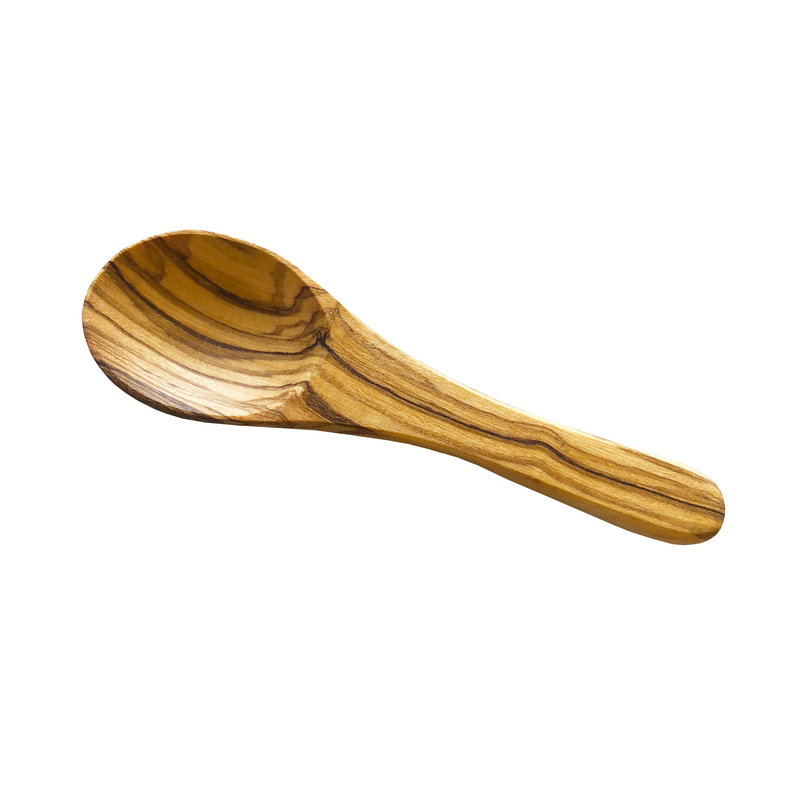 Please note as these spoons are handmade by artisans they can vary slightly in shape and style. Average length is 3.5″.